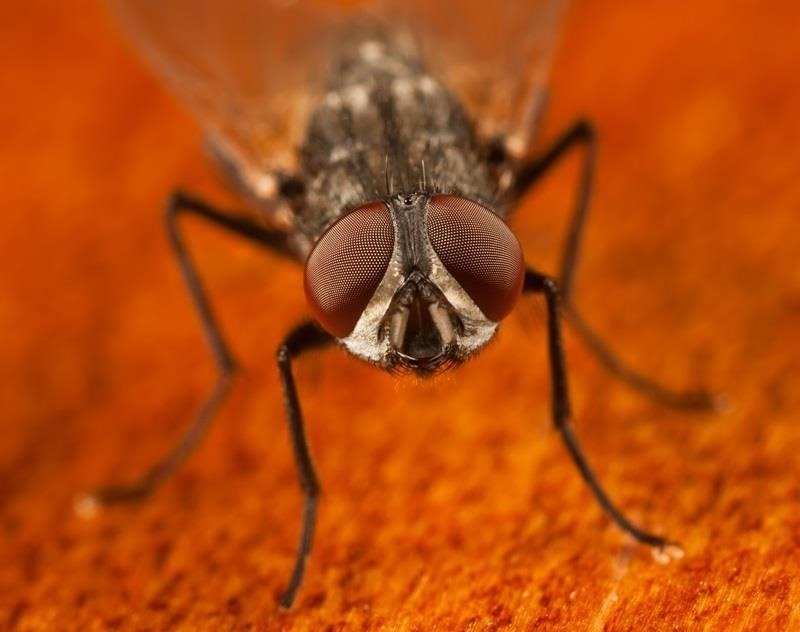 Despite being disgusting, houseflies are actually beneficial to humans in a few ways. As scavengers, they help the environment by eating rotting organic matter, and make great food for pet tarantulas. Regardless of the advantages to their existence, having them in your home can be infuriating. There are countless sprays, traps and devices made to kill or deter the little pests, one of the most common being flypaper that hangs from the ceiling. These sticky strips are incredibly easy to make at home, and only require a few simple items you probably have lying around. Sugar is the key ingredient—it's what makes them sticky. You can use almost any type of sugar, honey or syrup, or a combination of several. For the strips, just cut up a brown paper bag, punch a hole in each one, and thread some string through it. This "recipe" by Bonnie over at Going Home to Roost uses equal parts honey, sugar and water, heated in a saucepan on the stove until the sugar dissolves. 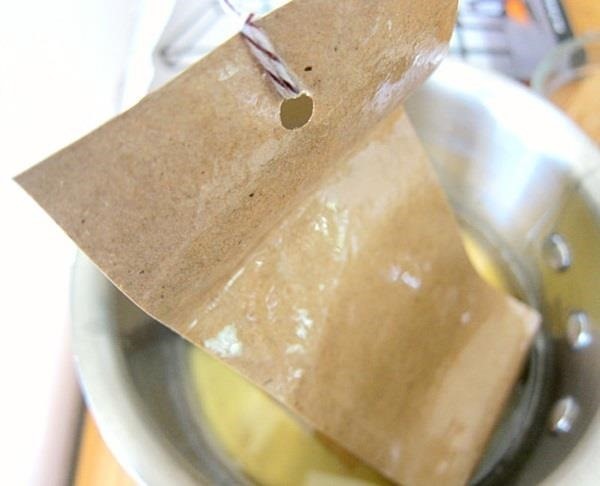 Once your sugar mixture is prepared, all you have to do is dip strips of brown paper (grocery bags work well) into it and let them dry. 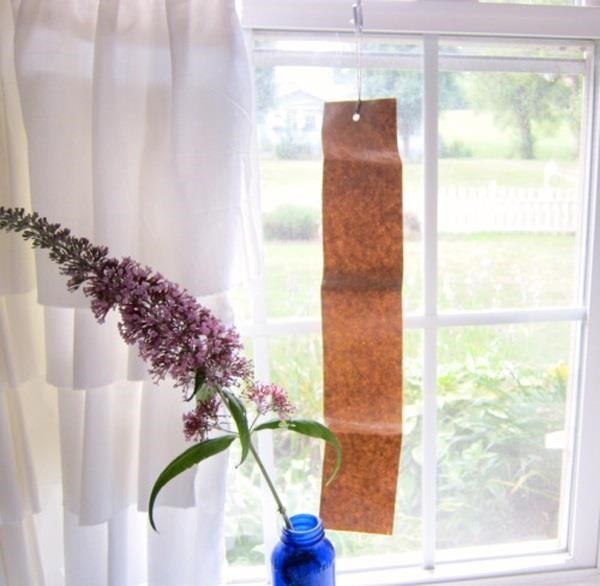 While they're drying, hang the strips somewhere out of the way (and not near a fan or open window) with a baking tray or some newspaper underneath to catch any drips. Once you start using the strips, if they dry out too much, just spray them with water to make them sticky again. Don't want fly traps hanging around your house? You can prevent them from coming in in the first place with a plastic bag full of water. 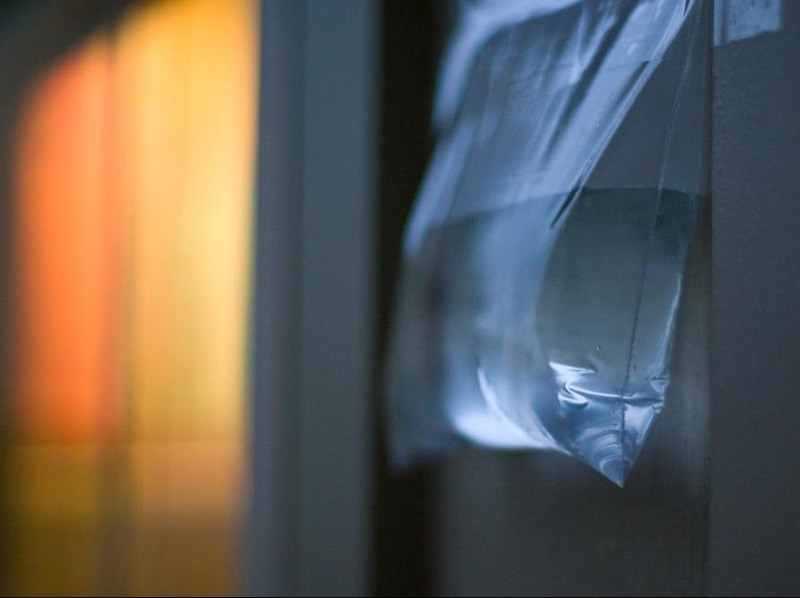 Hanging a bag of water near entrances keeps flies away because the reflections in the bag make them think there's a predator nearby. Indoors, you can burn lavender-scented candles or make a dish soap trap by pouring fruity smelling soap into a jar with some water, which works best on smaller bugs like fruit flies and fleas. Having a fan running also helps because it creates a wind tunnel and makes it difficult for them to fly. Got any other tips for repelling or getting rid of flies? Let us know in the comments below.